IMPORTANT:You can download Pro verson to remove ads. 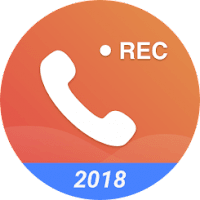 Record any phone call you want and choose which calls you want to save. You can set which calls are recorded and which are ignored. Listen to the recording, add notes and share it.